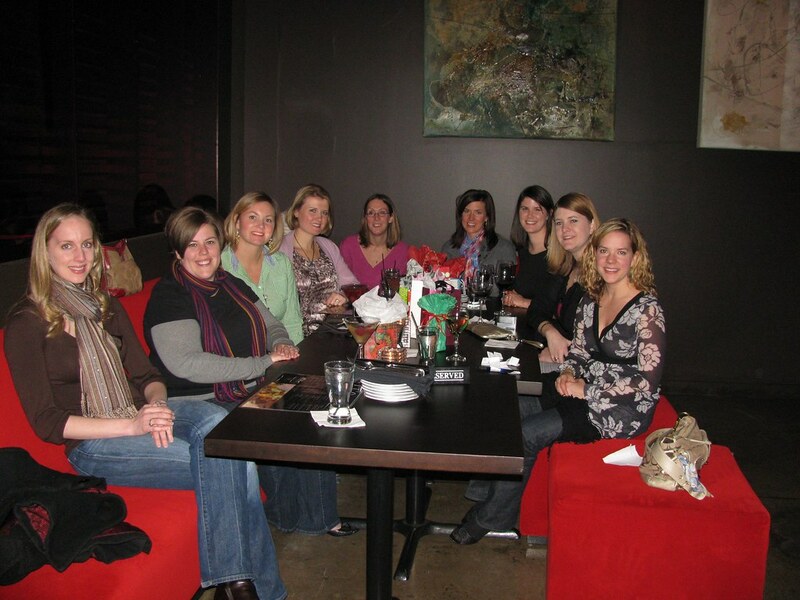 On Wednesday last week my Nestie/and the Non-Nestie randoms that we've all brought into the group skipped our We Still Call it Bunco Night Even Though We Can't Remember the Last Time We Played Bunco for drinks, apps, desserts and an ornament exchange at Silo. 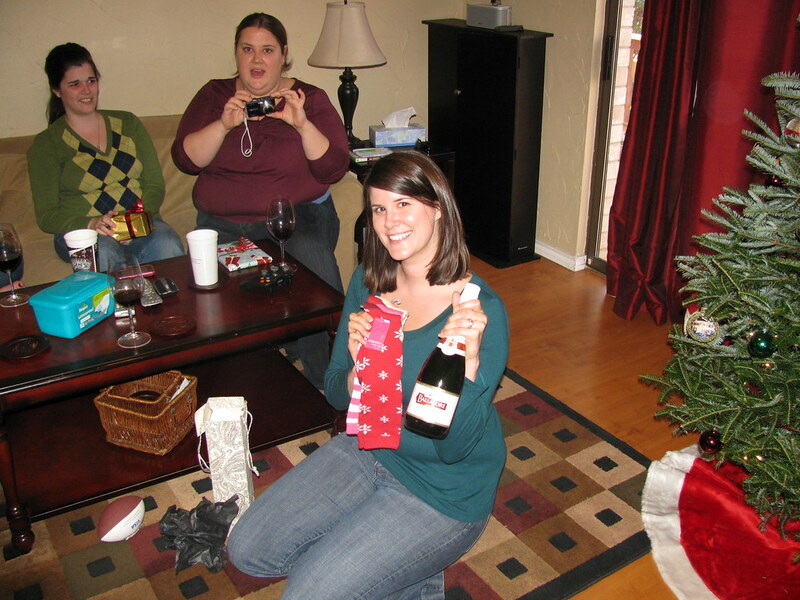 On Sunday I had a cookie and gift exchange at my house. 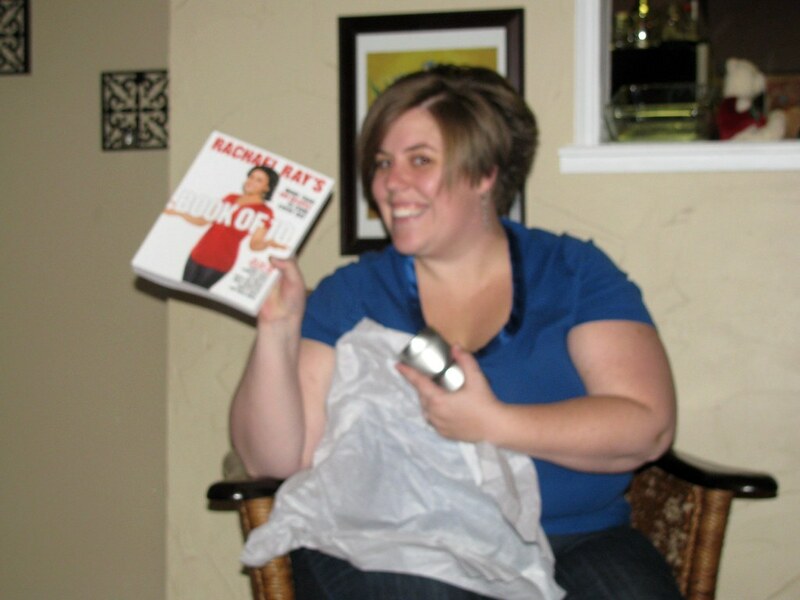 I finally got to bust out the KitchenAid. I started with zucchini bread with the last of the zucchini from the garden. I don't know how I lived so long without this thing. 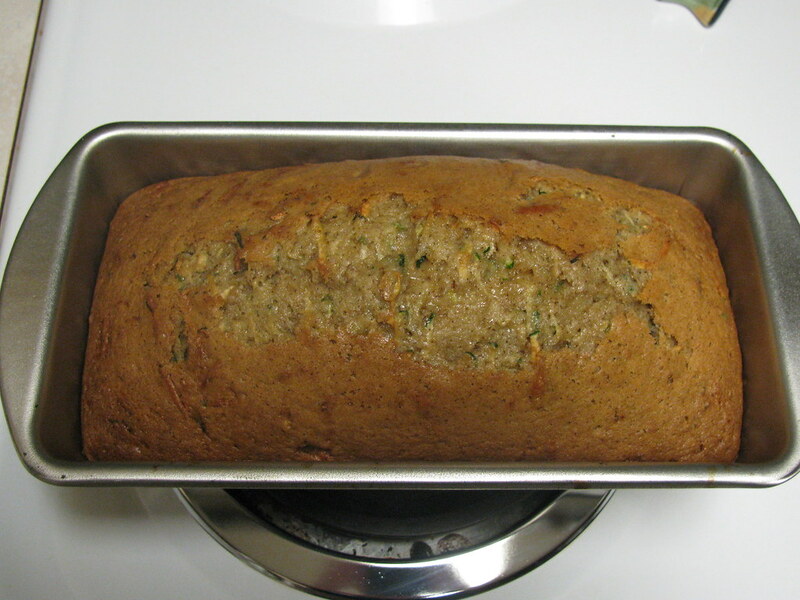 The finished zucchini bread. 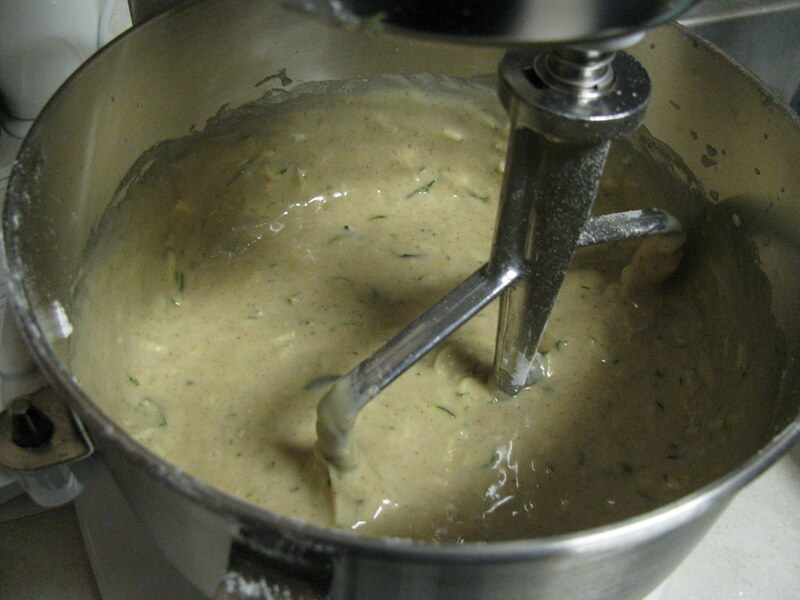 I think zucchini bread is one of my most favorite quick breads out there. I didn't actually give any zucchini bread out. I kept it all for myself. I did make spiced pecans though. It was a recipe I adapted from Betty after making a batch and asking coworkers how to improve it. Mix nuts with the egg white until covered and stir in dry ingredients. Line a cookie sheet with parchment paper and bake at 300 for 30 minutes, turning them halfway through. Of course I forgot to get a picture of them when they were done. 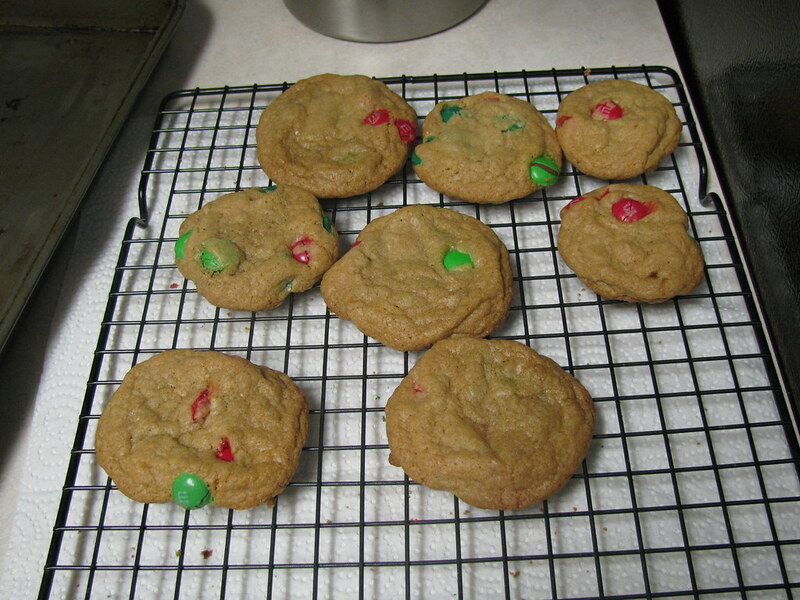 My most favorite cookie are chocolate chip and during Christmas I make them with Holiday M&Ms. My current go to recipe is this one from Smitten Kitchen. 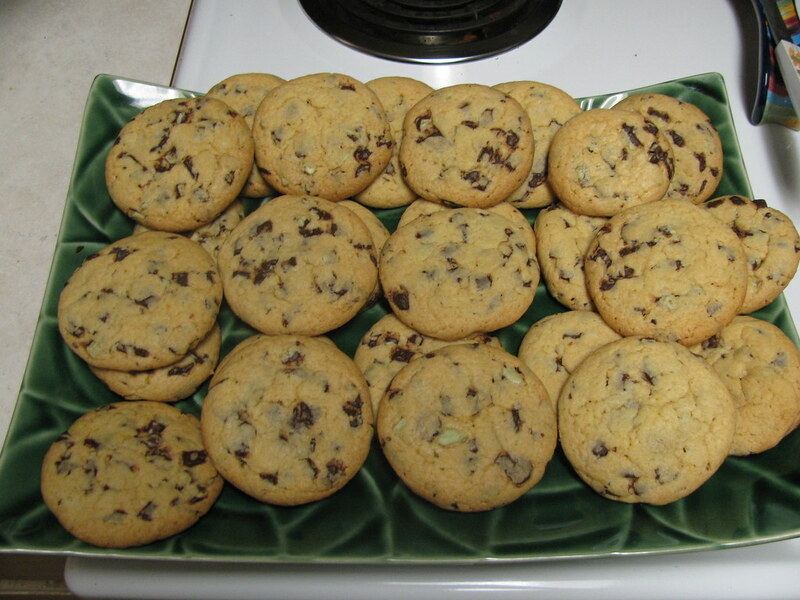 Then I made Andes Mint Cake Mix cookies. I could eat the batter right out of the bowl! It's SUPER easy. 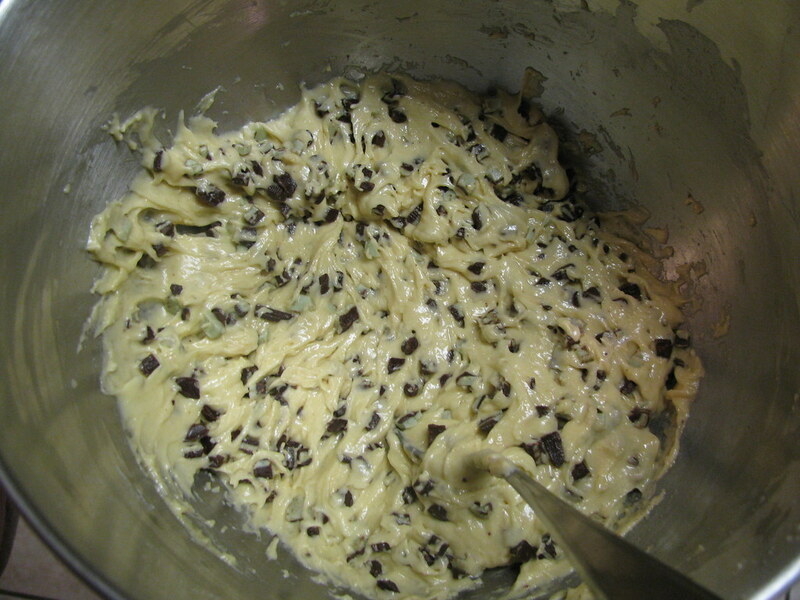 1 box of cake mix, 1 bag of Andes Mint Chips, 2 eggs, and 1/2 cup of oil. Bake at 325 for about 12 minutes. I also made fudge with nuts and fudge without. 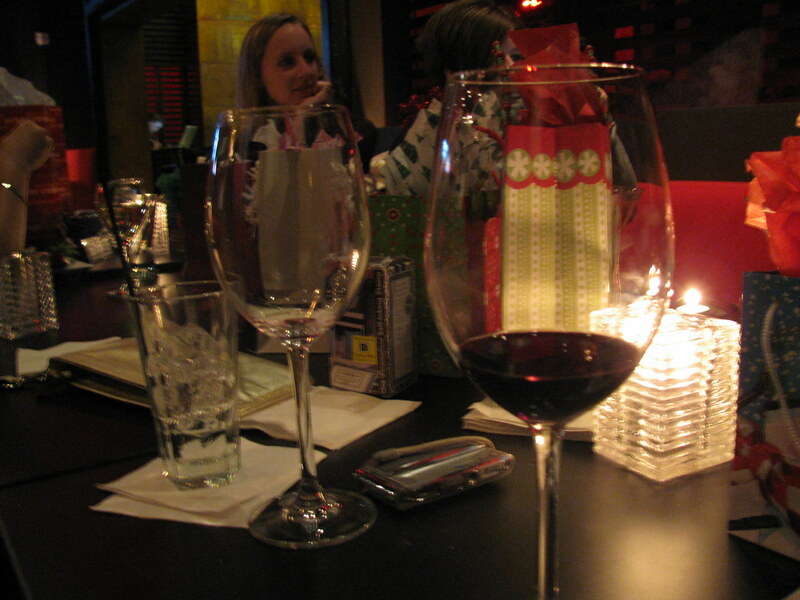 Each year less and less people take the one with nuts. Am I the only one that likes fudge with nuts? I didn't get a single picture of the fudge, but the super easy and totally adaptable to any mix-ins recipe can be found here. 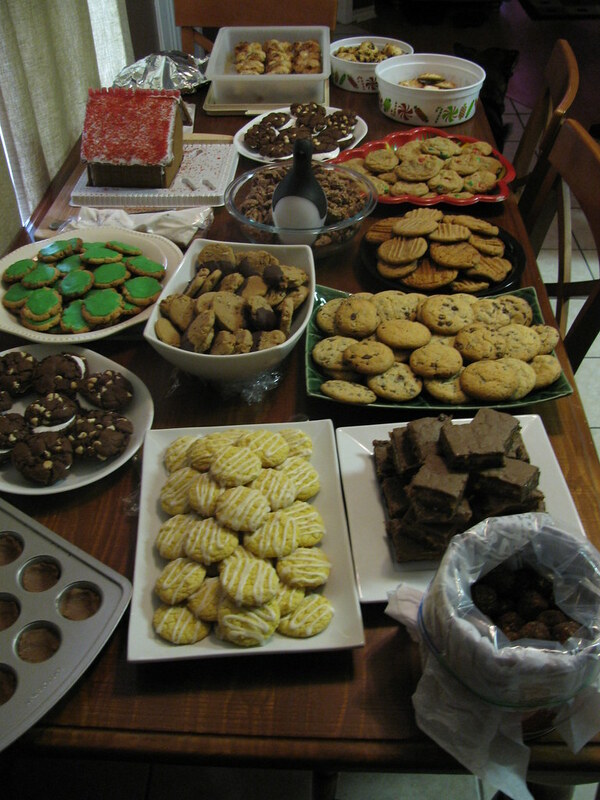 2 people couldn't come, but we ended up with 7 people and 17 different types of cookies! The boys felt a need to judge the cookies and the winners were Julie's lemon cookies followed by my Andes Mint cookies as a close second. The funny thing about these two cookies? They were both made with cake mix! 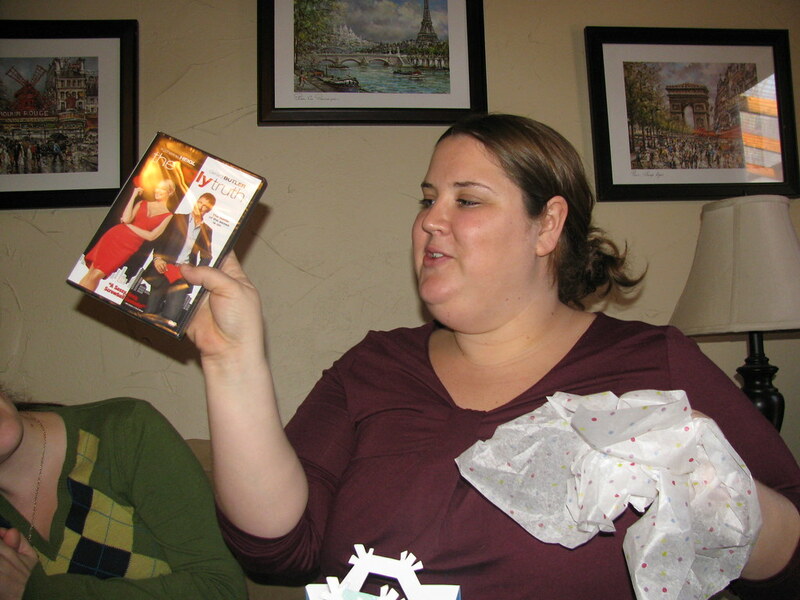 Julie got Erin a mixing bowl and a Lady Antebellum CD. 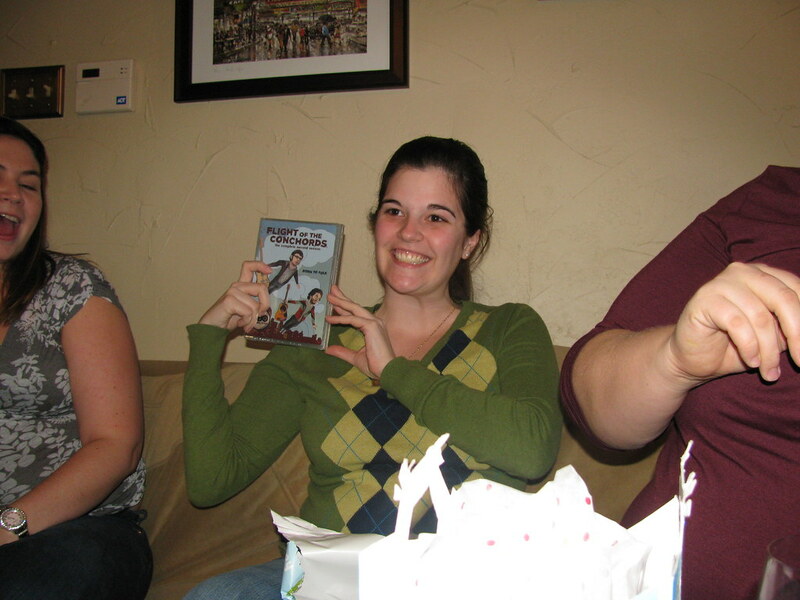 and then Stephanie got Becky a Flight of the Concords DVD. It's a show on HBO and it's where the song John did his little dance to came from. After the exchange we decided to order some Quiznos (did you know you can order online and that they deliver? 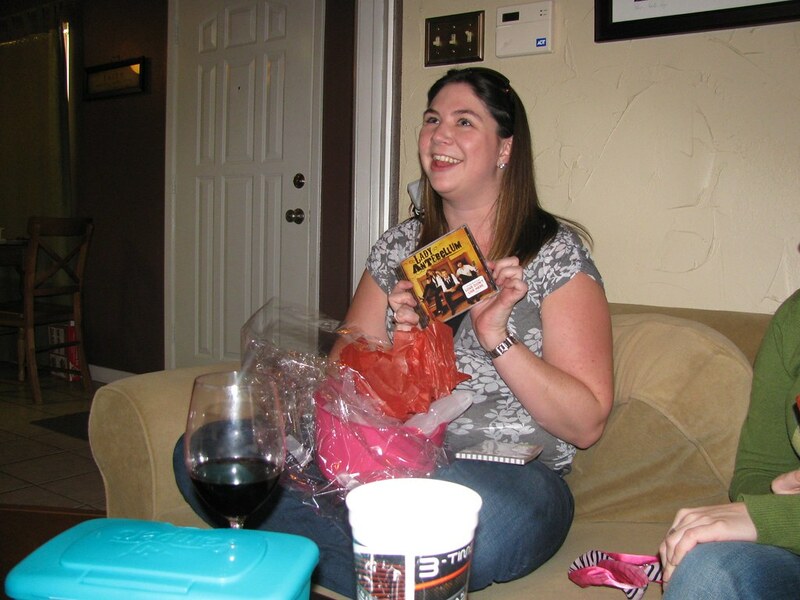 Although our delivery was kind of slow), go on a beer run and then play a few rounds of 99. Before we knew it it was already 7:30 and we were spent like the incredibly old people we're all turning in to. Watch out. We're a rowdy group! 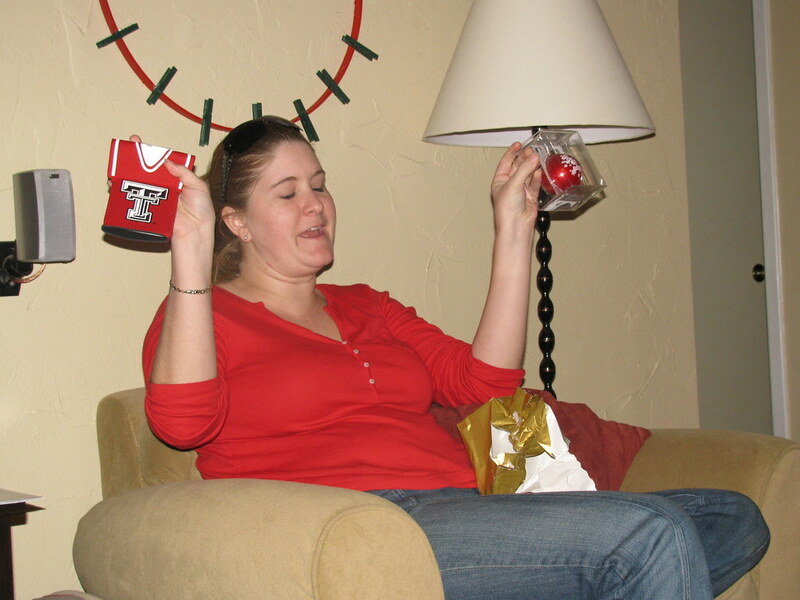 Ohhh, those cookies look fantastic. I need to use my Kitchen Aid more often. Mother F-er, I look worse than I did this time last year. FML. 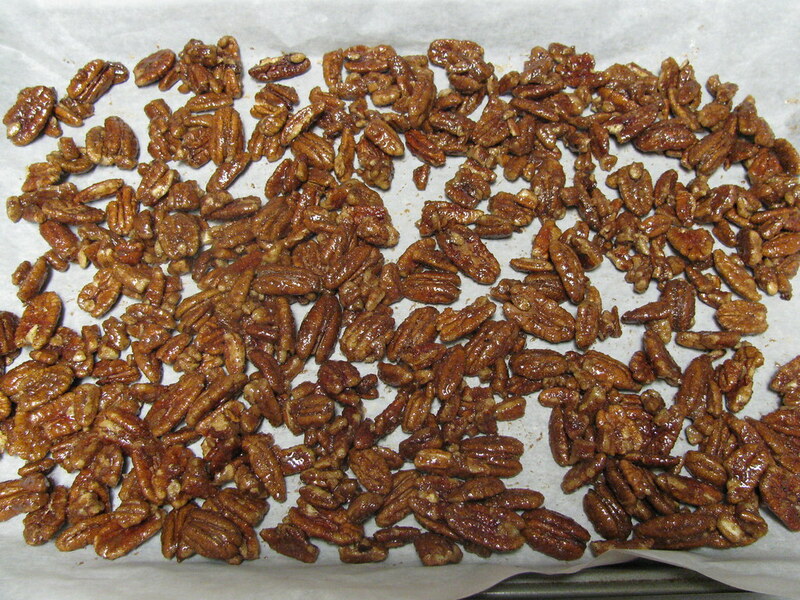 In other news, thanks for the pecan recipe....I tried to make them a few weeks ago but my batch didn't turn out well. I'm going to try yours as part of my family Christmas gift baskets. Gracias ma'am. p.s. Did you take me off your blogroll because I don't post anymore? Haha no Kandis I didn't take you off. Actually, the new one never made it on. Not outta lack of love though, outta lack of I forget the new link sometimes and when I do remember I don't ever remember to update the blogroll. I did recently take the old one off though. I'll get you back on there one day. 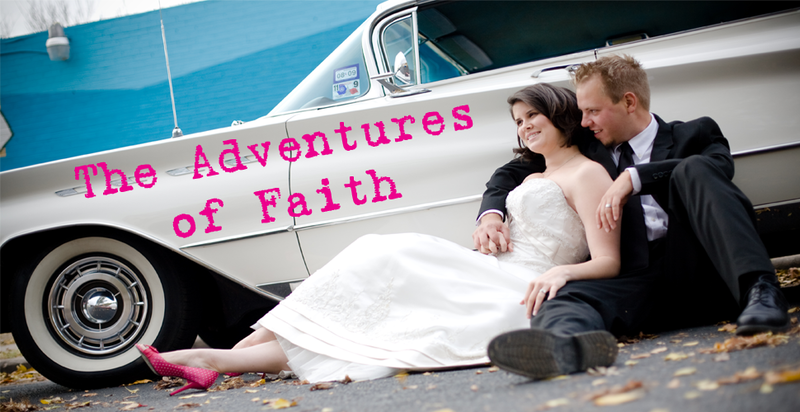 I did link to you in my PW post. I LOVE ANDES MINT COOKIES!!! My old boss used to make them and I would beg for more. Everything looks yum yum yum!! !